It was a great turn out on Tuesday 5th February for our partnership event with @OneNewport - ‘Understanding Serious Youth Violence and Gangs’. Our Serious Organised Crime Coordinator, Chief Inspector Paul Davies provided an informative update on how we’re tackling Serious Organised Crime here in Gwent. Junior Smart also provided the bigger picture on gangs and gang culture. Junior was released from prison in 2006 after a 10 year sentence for drug and gang related offences. You can read more about his journey and all his positive work since his release in the pics. 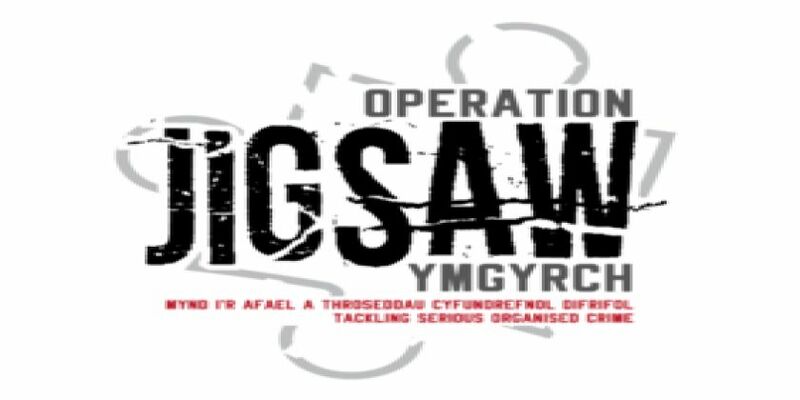 Chief Inspector Paul Davies said: “Partnership working is key to supporting the ongoing work of Operation Jigsaw within Gwent Police, to tackle the most serious and organised crime in our communities.